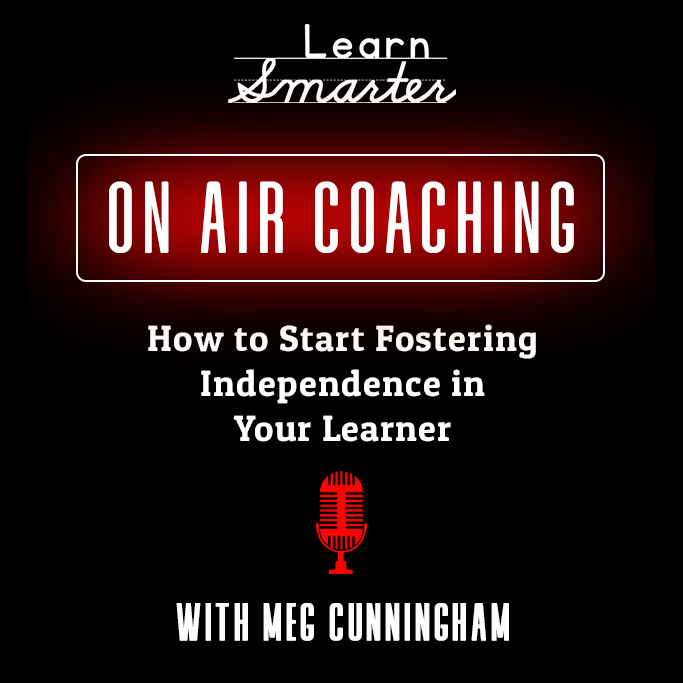 Rachel & Steph welcome Meg Cunningham to the podcast to have a discussion about how to begin cultivating independence in her 6th-grade middle school student. They explore how tricky the middle school transition is for parents and dig into how Meg and her husband can start helping their son to start organizing his time. They also delve into a discussion about whether or not an incident or academic failure is actually a singular event or a larger trend. Finally, they coach Meg on how to start including her son when she’s advocating for him with the eventual goal of self-advocacy.